Opened in 2012, you’re guaranteed a warm welcome at this charming bed and breakfast, letting you sit back and slip into holiday mode. Our six rooms are all furnished with rustic wooden furniture and the traditional fabrics and décor of the Aosta Valley. A generous breakfast is served in one of the dining rooms of the Hostellerie de l’Atelier, which is steeped in local history and showcases the sculptures of Dorino Ouvrier. Le Camere dell’Hostellerie is the ideal place for couples or groups of friends or family who are looking for a holiday full of relaxation in a welcoming setting with more than a touch of hygge. 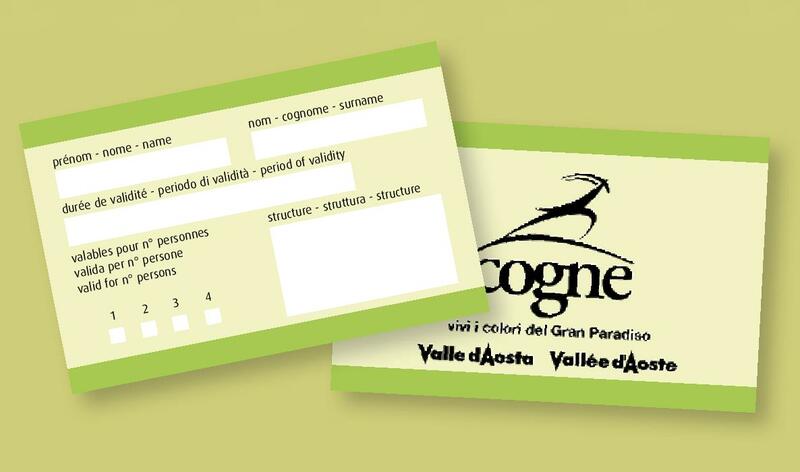 During your stay with us, we want to make you love Cogne Valley as much as we do! It’s an area that is rich in art and gastronomy and proud of its traditional heritage – all against the backdrop of the breathtaking Gran Paradiso National Park. Davide will be able to recommend the most awe-inspiring places to visit in Cogne Valley, pearl of the Alps. Come and find out about our culture and discover the secrets of our past. During your stay you’ll be able to admire the items our ancestors used on a daily basis and enjoy the sculptures of Dorino Ouvrier on show in the B&B. Laura and Davide are waiting with open arms to help you enjoy your holiday and make you feel at home. The definition of a relaxing holiday.